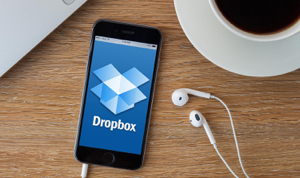 If your Dropbox seems to continuously sat it’s busy syncing or does not appear to be syncing all your desktop files to Dropbox, then you can try out methods in this guide to fix Dropbox files not syncing issue. Q: I have a Windows computer and some of my files are not syncing. I can see them on the website but not on my desktop. The icon is showing a green tick and says it’s up to date but these files still don’t show up? Why is my Dropbox not syncing? How can I fix Dropbox sync issues quickly? Besides the situation mentioned by the user above, you may likely meet other Dropbox sync issues on your computer, phone, tablet or online Dropbox. 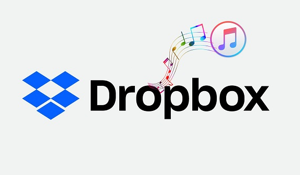 Dropbox relies on an unrestricted Internet connection to sync your files to the cloud and its desktop and mobile clients. For the issue of “Dropbox not syncing” may cause by various different reasons, like client errors, firewall blocking, incompatible bad files etc. Whatever the cause, the most important thing is to solve Dropbox sync issues by soon. The following text sums up some common but useful methods to help you out, let’s check. The Dropbox desktop can only sync files when your computer is online. So, the first thing you need to do is checking your computer’s Internet connection to see if it works normally. Reconnect it if needed. If Dropbox stuck on your computer, it is possible that your files have synced correctly but Dropbox fails to read them correctly. In this case, restarting Dropbox by quitting the program completely and starting it again can fix this error easily. After closing Dropbox, it’s better to restart your computer, then reopen Dropbox. Dropbox syncing works when you’re signed into the same Dropbox account across the website, your computer, phone or tablet. If you logged into a different account, then it makes sense that your Dropbox won’t sync. So, check it. Selective sync is a feature that allows you to select which files sync from dropbox.com to the Dropbox folder on your computer. If your files are synced on all but one computer, Selective Sync may be ignoring certain folders. So, to see if the files missing from your computer were selectively synced, you can check it by going to Dropbox’s preferences > Account > Change Settings > Selective Sync. File’s name has an incompatible character will cause Dropbox not sync issue without exception. Such as with“/” (forward slash), “\” (backslash), “<” (less than), “>” (greater than), and “:” (colon) etc. You can also use the Dropbox bad file name tool to check it. 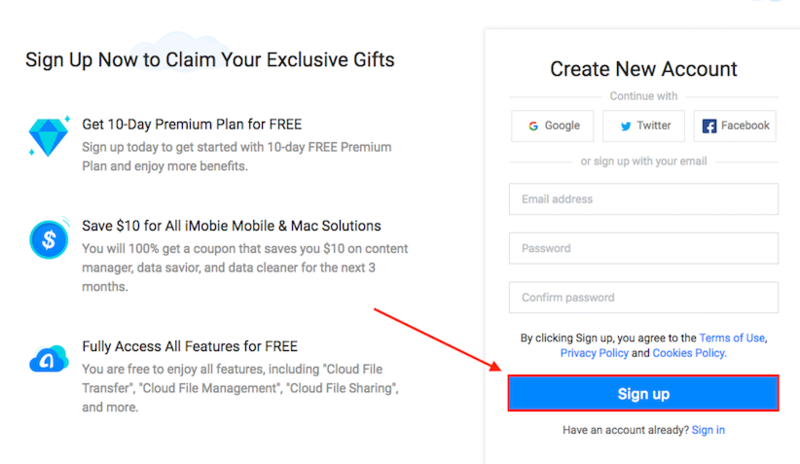 If Dropbox sync is working correctly, as long as you’ve signed in the same account on website or each device, you’ll see the same files on everywhere. 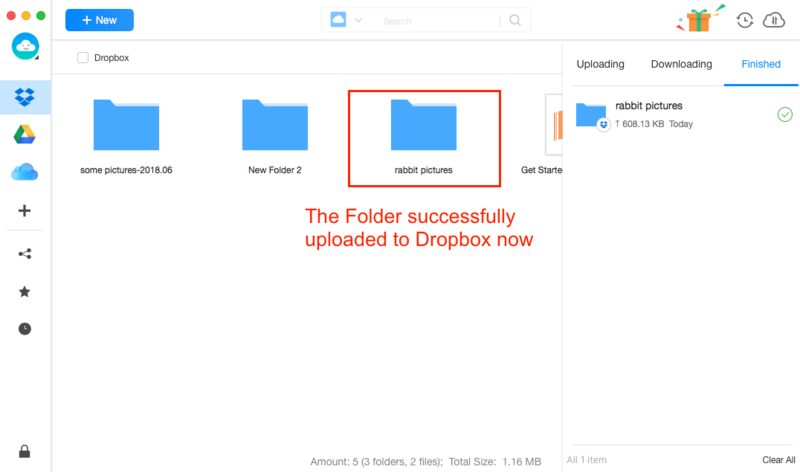 Uploading files or documents to Dropbox, besides using the Dropbox app or its website, you can use some Dropbox alternative tools. 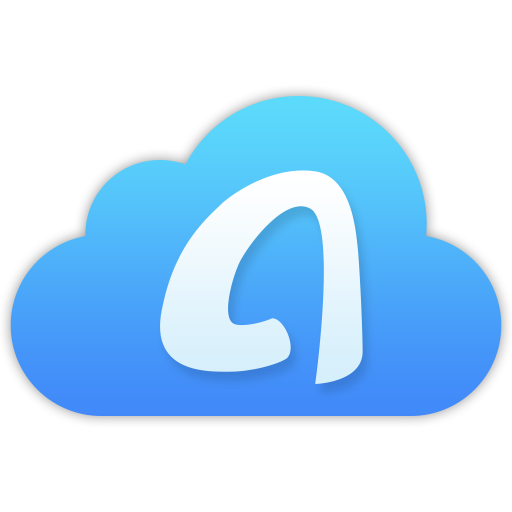 If you’re looking for an easy and fast method to sync files to Dropbox cloud when the app is not working to sync files, a free Dropbox alternative tool – AnyTrans for Cloud is your ultimate choice. With AnyTrans for Cloud, you can effectively upload various files to Dropbox with simple clicks on both Mac and PC computer. 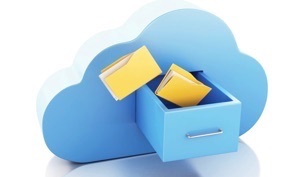 You may even auto upload files to Dropbox with a scheduled backup plan. 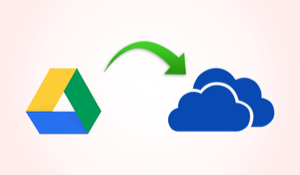 In addition to this feature, if you have other Clouds service, like Google Drive, iCloud etc., you can also use AnyTrans to sync data among multiple Clouds at once. 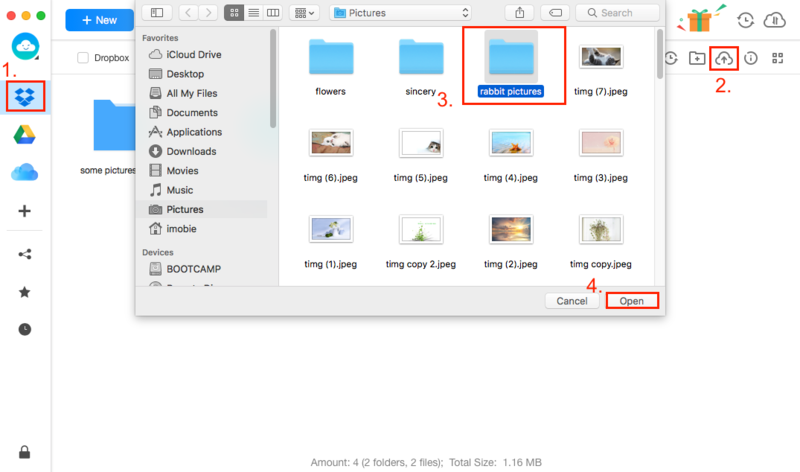 Step 2 On the left navigation bar, select Dropbox > Click the Upload icon > Browse and select the files or folders you want to sync to Dropbox and click Open. Step 3 Just wait for a while, you can see the Folder has been uploaded to the Dropbox now. You can click to Rename, Move, Copy or do more operations according to your needs. After reading this guide about how to fix Dropbox not syncing issue, 6 methods have been shown to you. Hope one of them can help you out. Last, do not forget to give a try on AnyTrans for Cloud, it can bring you more.